Why using a Steam Juicer is a good idea. 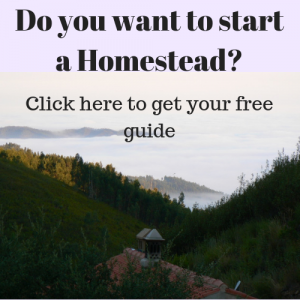 Home » Homesteading for beginners » Why using a Steam Juicer is a good idea. Do you have a lot of soft fruit at once in your Orchard? Do you find it hard to process it all at the same time? In that case using a steam juicer is a good idea. I struggled processing our fruit in the late spring. Hardest were the small plums which I had to de-stone before making jam. 70 kg of fruit to de-stone is very time consuming. It took all of my days to process them and there was still so much to do on the farm. Then my friend told me that she had bought a steam juicer. 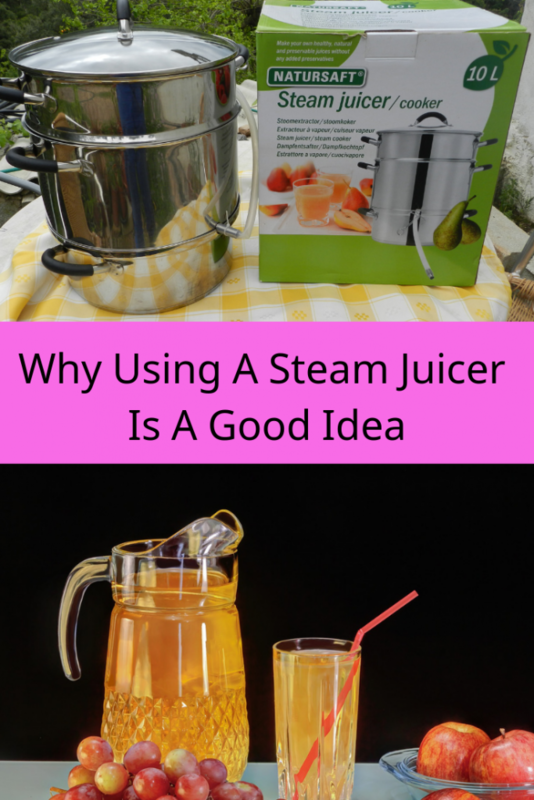 I had heard about using a steam juicer but had no idea how it worked. I bought one on her advice and I was surprised. It took me a lot less effort and time to process our fruit. This blog contains affiliate links. When you buy something trough these affiliate link you will help to keep us alive and be able to make more interesting blogs. What is in this blog? The advantages of a steam juicer. How does a Steam Juicer Work? What do You Need for Steam Juicing? For me there are a lot of advantages using a steam juicer. You can process a lot of fruit in a very short time span without a lot of labour. Up to 10 l of fruit at a time. You can use the whole soft fruit and do not need to take the stones out. The process of steam juicing is not complicated. There is not much that can go wrong. The fruit juice that comes out of the steam juicer is pasteurised. When poured in a clean sterilised bottle it will keep for a very long time. Steam juicing is very cost effective. Once the juice is made it does not need any extra electricity to keep it. It is ideal when you have a solar system. You can use gas to steam juice your fruit and then keep it forever without any extra energy input. You can use the juice as a basic ingredient for all sorts of tasty home mades. Like Jellie, syrup to make drinks, sauces and ice cream. We use it to enrich our kefir drink. In a steam juicer, you can also use over ripe fruit. So you will lose less fruit during the process. A disadvantage is that it does not work as well for hard fruit, like hard apples or pears. For us this is not really a problem because it is easy to dry apples and pears in our dehydrator. To know more about dehydrating click on this link: “The Advantages Of Dehydrating Fruit And Vegetables“. To go short, steam juicing is easy and it provides a quick way to process a lot of fruit. 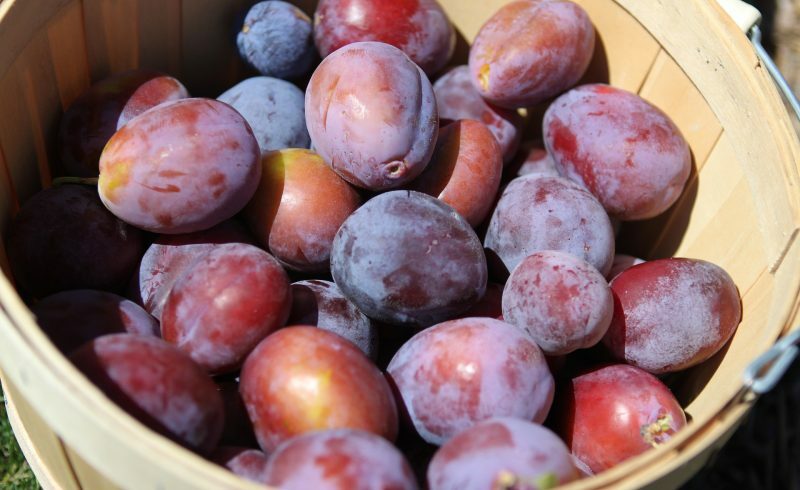 In our case it proved to be very effective to juice grapes, plums and berries. Watch the short video to see what a steam juicer looks like and how it works. First of all you will need a good Steam Juicer. Mine is a 10 l one. So I can process enough fruit in one go. That saves me time. Through this link you will find the 10 l Steam Juicer we bought. The other thing you will need is bottles with a lid, washed and sterilised. For this I reuse beer bottles with a screw cap, rubber cap or a flip-top. You can also go fancy and use a special weck juice bottle. I reuse just any kind of bottle. I wash them well and sterilise them. How to do this? Click on the link and see my blog: Sterilising Bottles in the Oven. Steam juicers are very useful for processing large quantities of fruit into juice. In this way you will save time for doing other things on your farm. The juice can be stored for a long time and be used as a basic ingredient for lot of recipes. I hope you enjoyed my blog and have a great steam juicing time. X ways to make money off your homestead… How much can you really do?